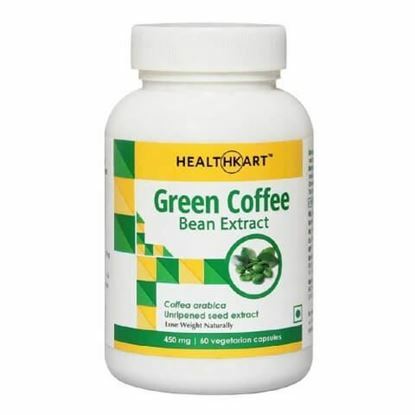 HealthKart Green Coffee Bean extract is a natural herbal formulation that helps manage weight naturally. 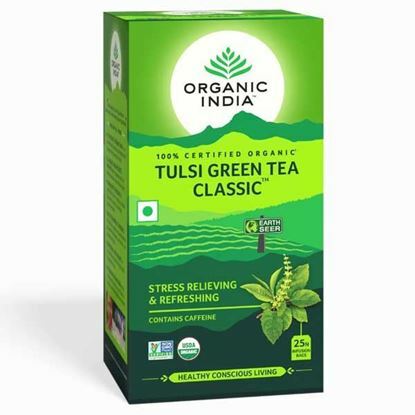 Multiple research studies have highlighted the positive effect of chlorogenic acid, the key constituent in green coffee on metabolism and weight loss. 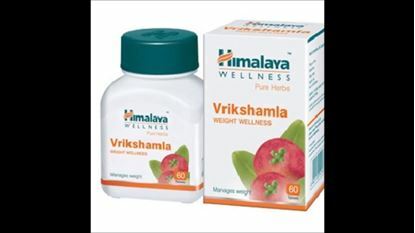 It has been clinically proven that chlorogenic acid inhibits release of glucose into the blood stream. 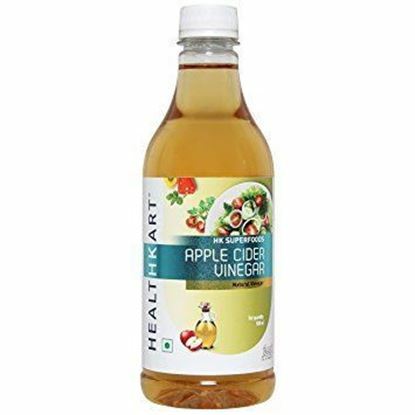 It interferes with the absorption of starch, improves metabolism by increasing the rate at which your body burns fat and restricts craving for junk foods. 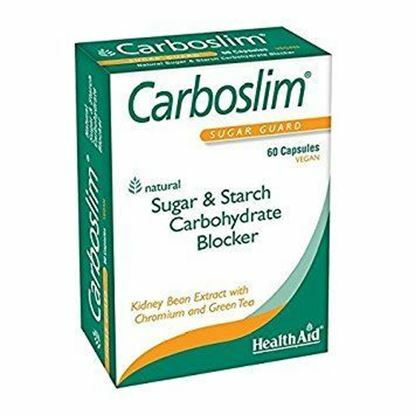 Healthaid Carboslim Phase 2 Capsule have been designed to assist those on a low carbohydrate weight management. Phase 2 (from white kidney bean extract), is to delay digestion and inhibit the absorption of sugary and starchy foods by interfering with an enzyme called alpha amylase; this is the key enzyme that is released by the pancreas when we eat carbohydrate foods. Phase 2 obstructs the dietary breakdown of starches into glucose, allowing carbohydrates to pass through the system unchanged. 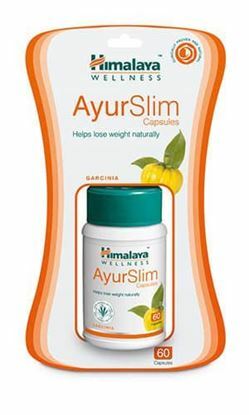 Carboslim Capsules also contains Chromium and Green Tea Extract to help support a low carbohydrate diet, burn up fat, improve metabolism, increase energy levels and also may help achieve weight loss goals.